'If obstacles to the project are being prepared to force Russia to pump gas through Ukraine according to their conditions, their tariffs, and with uncertainties in legal matters, then this project is unlikely to work out,' Deputy Foreign Minister Aleksandr Pankin said on February 9. 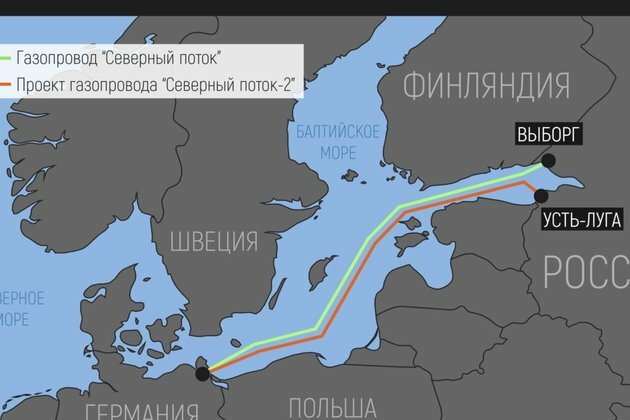 His comments to the RIA Novosti state news agency come a day after ambassadors of EU countries agreed to a proposed new EU directive to extend the blocs rules regulating gas deliveries to incoming pipelines, like the Russian-German Nord Stream 2 pipeline. Once the new regulations are finalized, experts say they will subject Russia's Gazprom to EU regulations on the pipeline and will not allow it to be its sole operator.